At SINTEF we just started a strategic project to investigate the possibilities and application areas of quantum computing. We arranged a kick-off in Oslo to mark the beginning of the project. Quantum computing has sparked a lot of interest recently, also at SINTEF. 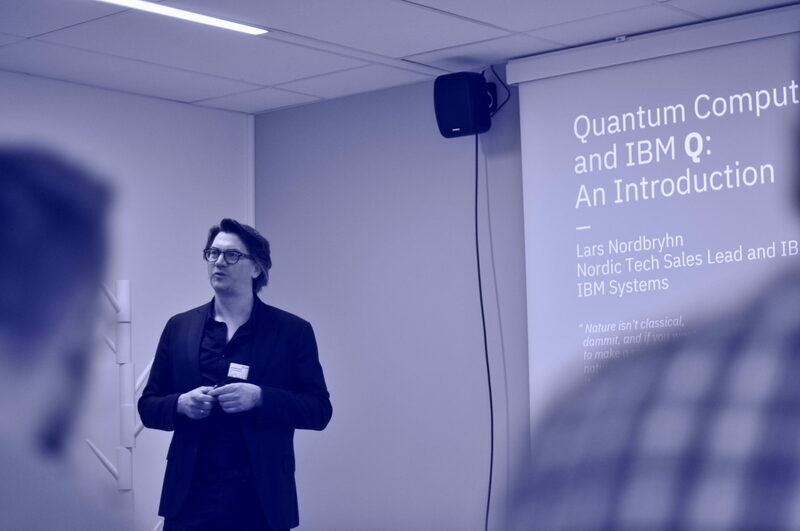 Here, Lars Nordbryhn, Nordic Tech Sales Manager at IBM, presenting in front of interested researchers and managers at SINTEF, at the day of the kick-off of the project. Quantum computers are an emerging technology that has significant disruptive power. The reason for this disruptive power is that quantum computers open the possibility to tackle certain types of problems that are beyond the reach of classical computers, even supercomputers. In that sense, a quantum computer is not a faster version of a classical computer, it is much more. While a classical computer is made of bits, a quantum computer is made of quantum bits, or qubits for short. In contrast to classical bits, that can only be 0 or 1, qubits can exist in a superposition of these states. Known areas where quantum computers can lead to a revolution are, e.g., the design of new drugs and materials, the improvement of artificial intelligence and optimization tasks such as fleet management of taxis, trucks, ships, etc. As quantum computers are increasing in maturity, research on algorithms that are dedicated to utilizing the power of quantum computers is moving from being a niche that only a few people look at theoretically, to an active area of research on a larger scale. More practically relevant application areas are expected in the future. One use case for quantum computers is the design of new materials and drugs. When will quantum computers become relevant? 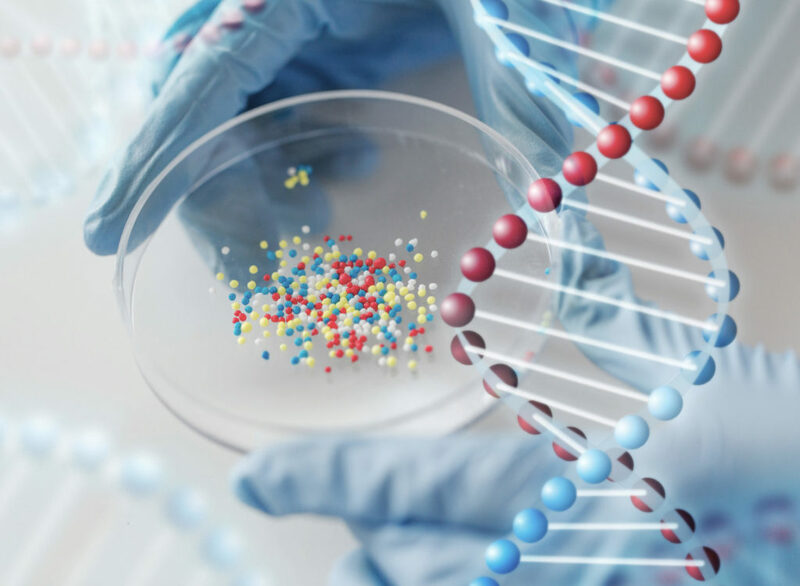 Both industry and national research programs in the EU, US and China are currently investing heavily into developing the technology on the hardware side. Considering the obstacles of operating on nanoscale in cryogenic (very low) temperatures, major progress has been made. Currently the expectations around quantum computing are hyped. 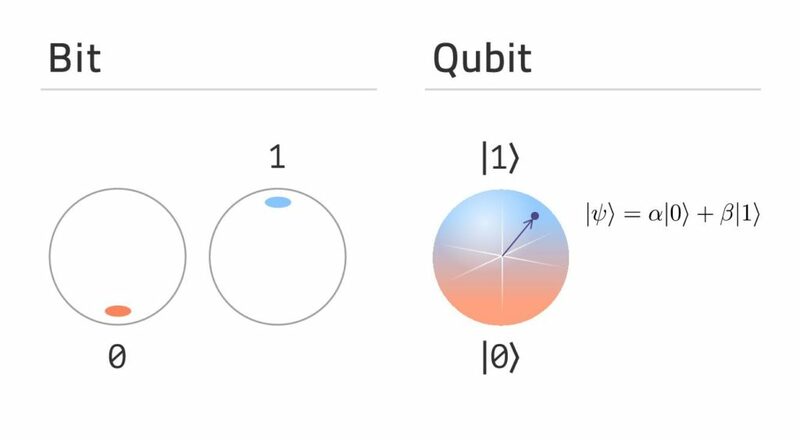 However, according to leading companies like IBM, the realization of the first noisy-intermediate scale quantum (NISQ) computers is expected within the next 2 to 5 years. NISQ computers are expected to outperform classical computers on industrially relevant problems. It is important to prepare businesses for the age of quantum computing now. In order to harness the power of quantum computers, development of quantum algorithms and software must be made as well. Quantum algorithms have a notoriously steep learning curve and require fundamentally different techniques and approaches than conventional software. As these devices represent a paradigm shift, a paradigm shift in thinking is called for as well. Quantum computers have become available to the general public, mostly through cloud services from companies like IMB, Rigetti and Microsoft. This makes for a great tool for education and research. Two summer interns, master students from the NTNU, will be associated to this project. The outcome of our project will be a state-of-the-art report with an executive summary, meant to guide industry. We will investigate and implement algorithms that can unlock the advantages of quantum processors. If you are curious about the topic of quantum computing and want to know more or is interested in collaboration, feel free to get in contact. 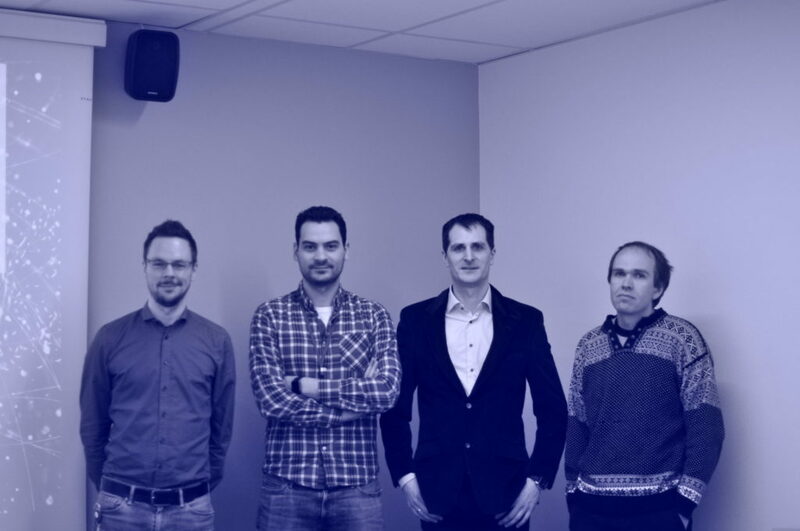 The project team at the day of the kick-off. From left to right: Robert Schittny, Giorgio Sartor, Franz G. Fuchs (project manager), Halvor Møll Nilsen.